So, this is my first announcement!! As you guys know, it was Termie's wish to step down as Admin, and I hope you will all join me in wishing her the absolute best with all she does. And don't be a stranger we still love you!!! And so I take the reins as Admin. Please help me to keep this great forum shining, and of course contact me with any problems or ideas! Ooooh it says "God's Mistake" above my name! Thank you for willing to take it over. I am positive that it is in good hands, and yes, I will still be around. I wish you good luck with everything, and I hope that everyone else will keep on to enjoy the forum. And does everything work ok? 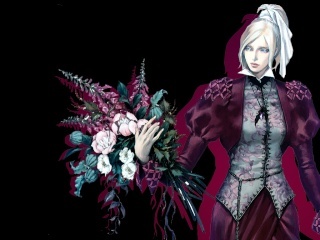 Good wishes to the both of you, Terminal with whatever happens, and Miss Valentine with her new place in forum administration. I preemptively offer any help that I can with the forum. good luck with the administating administration: I GOT YOUR BACK! Yay for your first announced act as admin by bringing in Mr. Green! Take good care of him, 'Snakious has already burned him once! HE THOUGHT IT HE THOUGHT IT! Burns 'Snakious. NO BURNING MR. GREEN! Slaughtering our world again??? Heh heh heh heh. Genius. But poor Mr Green, he's only been here a short while, smiling away and such. It takes a certain kind of evil to burn this face! 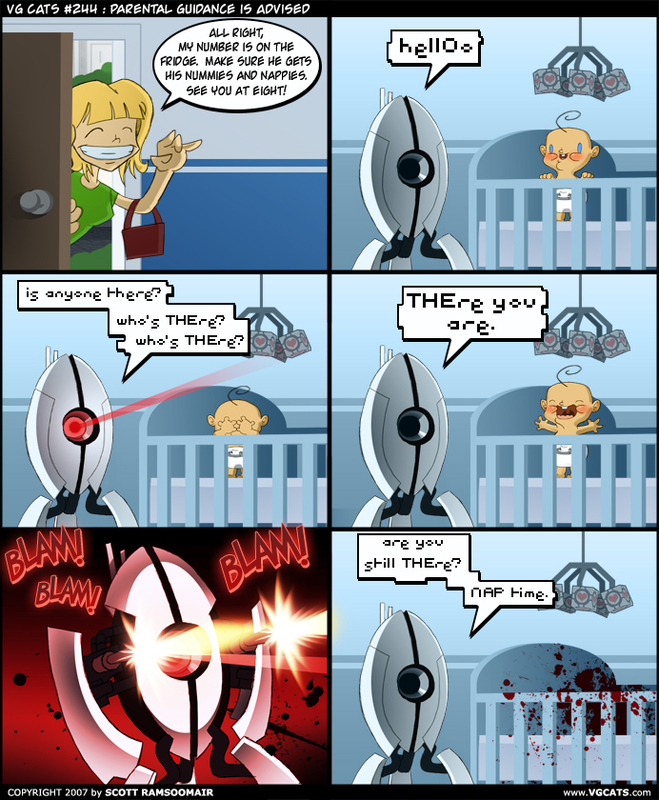 pfff I laughed at a baby getting shot by a turret... that makes me undescribably evil... no? Yeah, I saw that earlier, on the site and at FFNet. I chuckled, too.